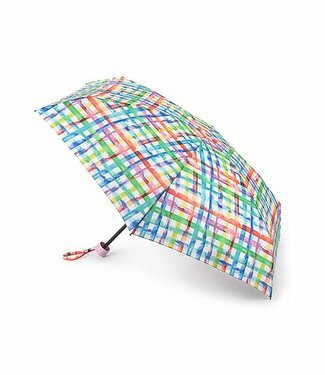 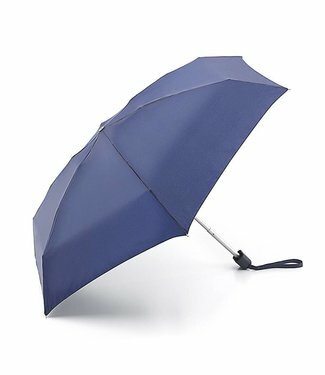 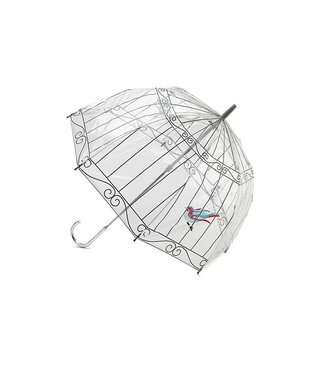 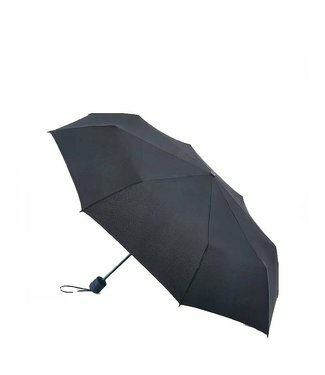 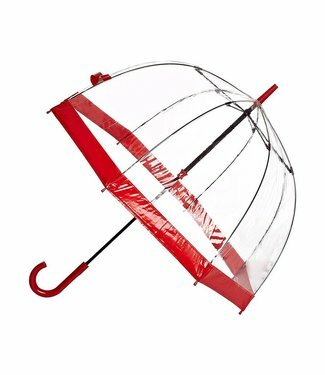 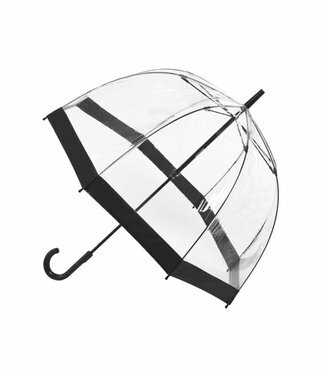 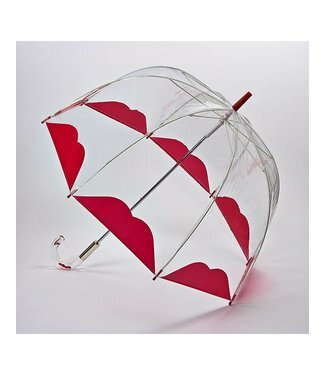 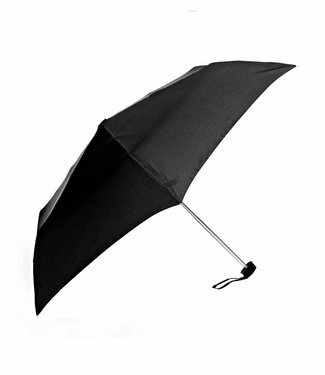 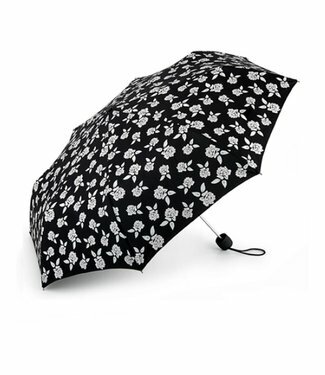 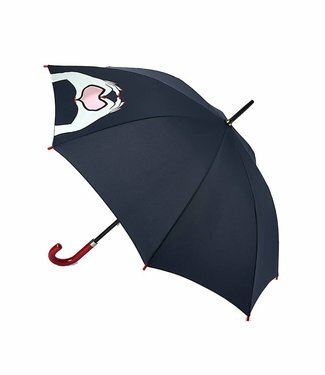 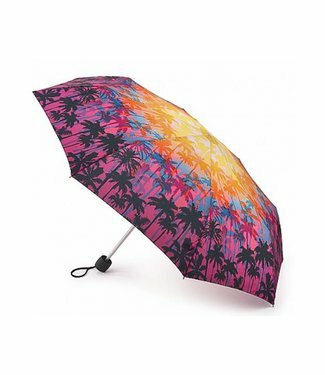 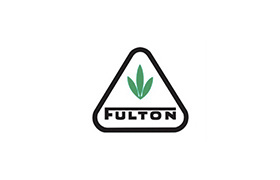 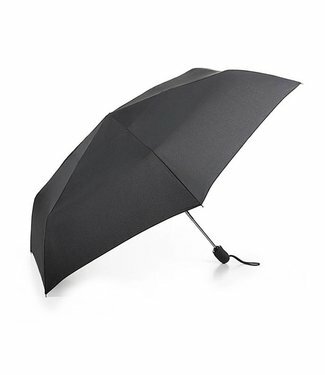 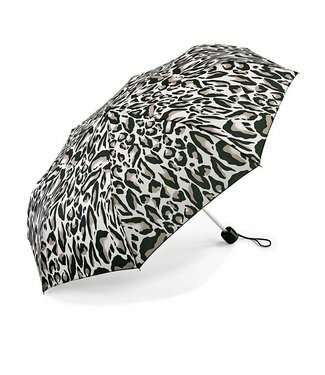 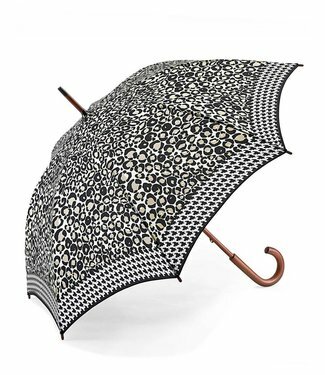 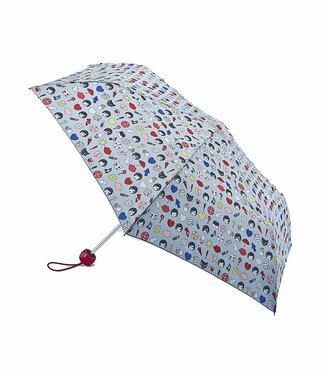 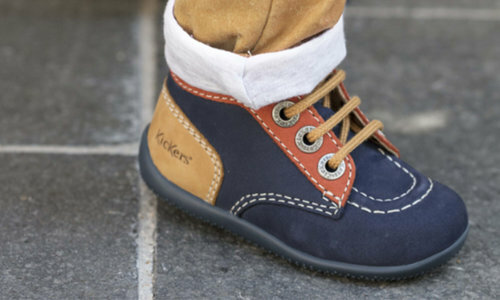 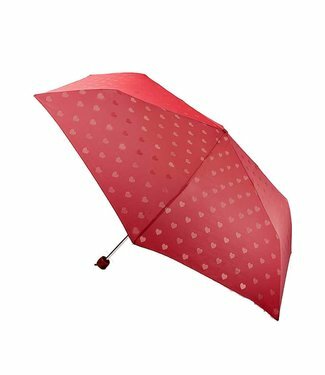 Fulton Umbrellas is proud to be the largest supplier of quality umbrellas and rainwear in the United Kingdom today. 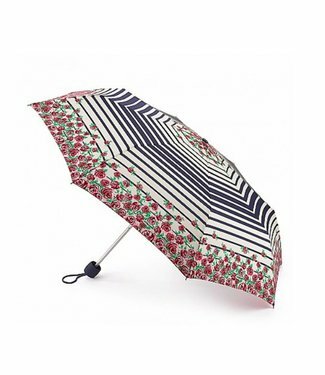 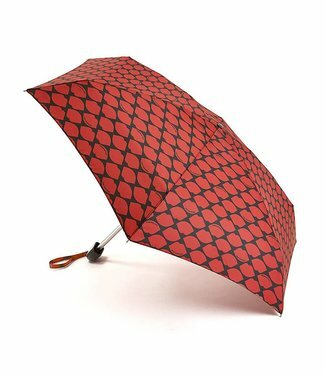 We are the real specialists when it comes to umbrellas and we passionately strive to push the boundaries of development in dealing with the inclement British weather. 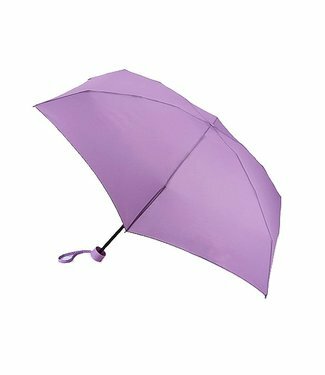 Our aim is to “brighten up your day” offering you a wide range of rain protection products to suit your specific requirements.